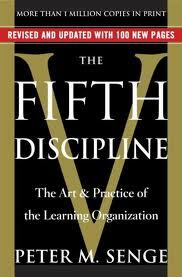 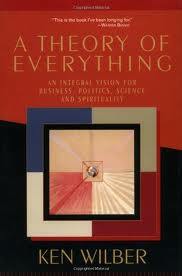 "Managerial learning before and after the action of the day is not enough. 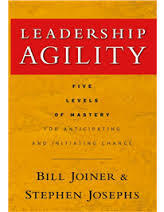 Learning at the very moment of action is the most valuable and the most powerful form of managerial learning"
"CQ can be learned and developed by most anyone. 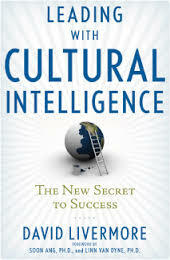 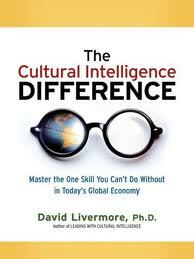 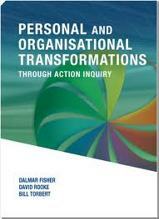 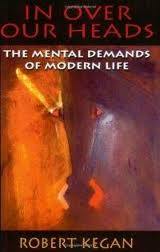 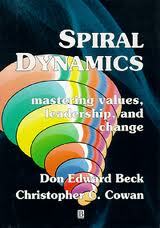 It offers leaders an overall repertoire and perspective that can be applied to a myriad of cultural situations"